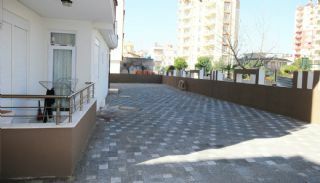 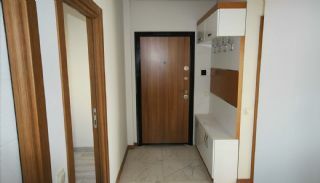 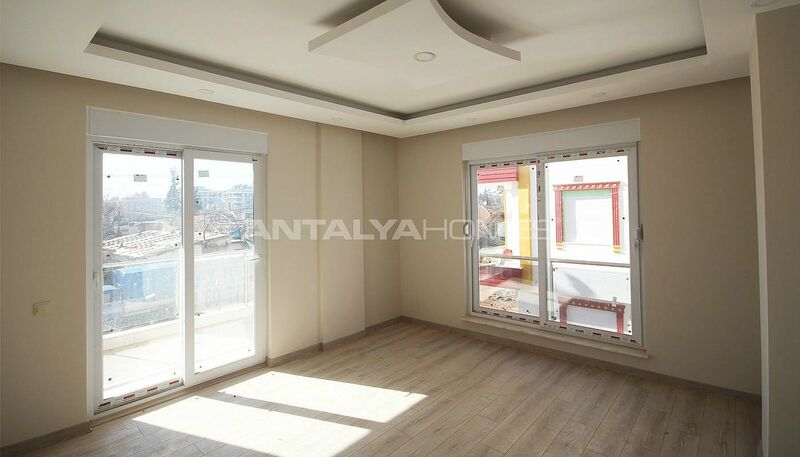 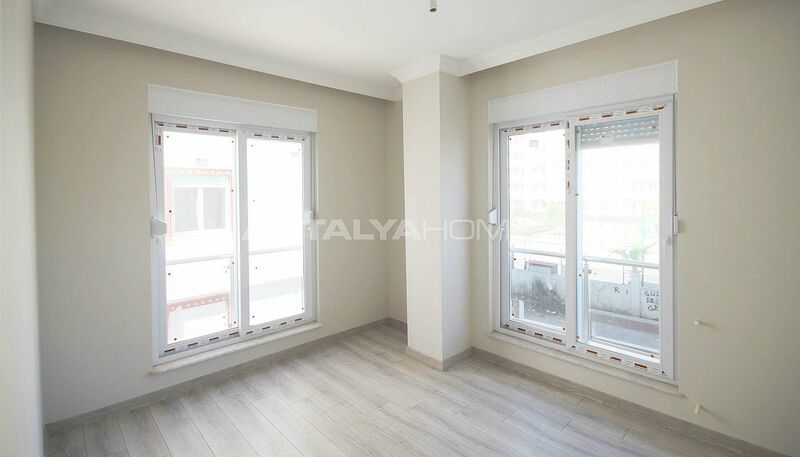 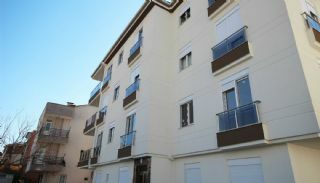 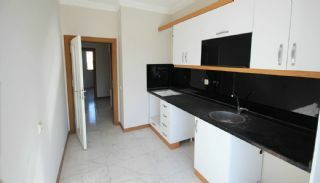 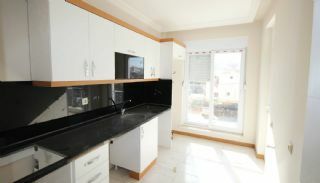 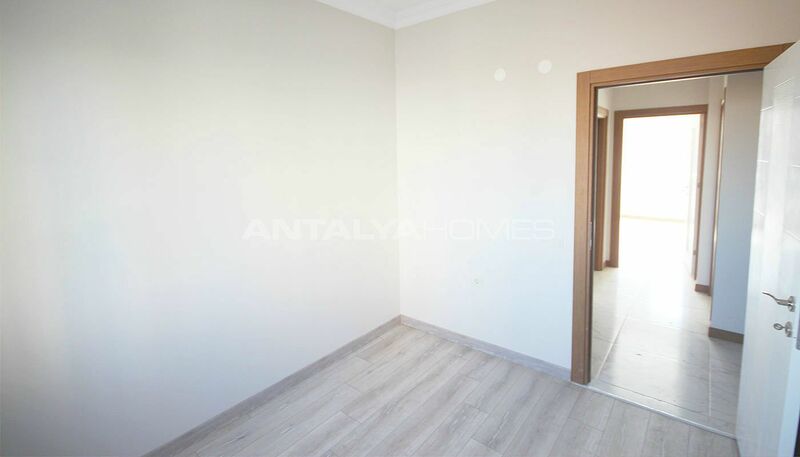 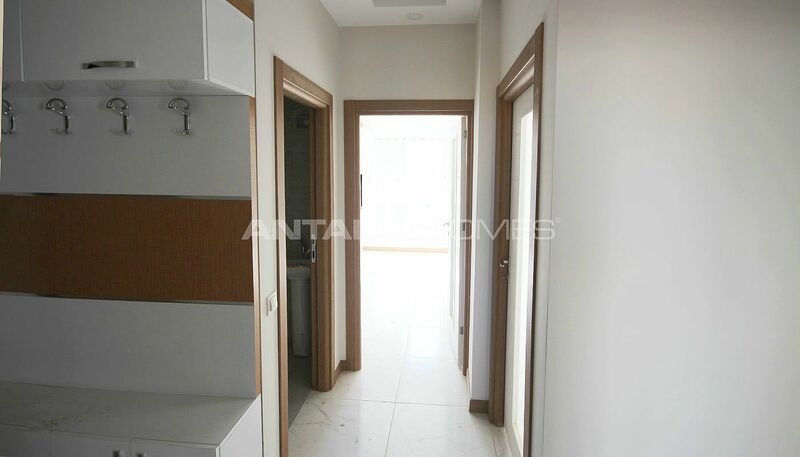 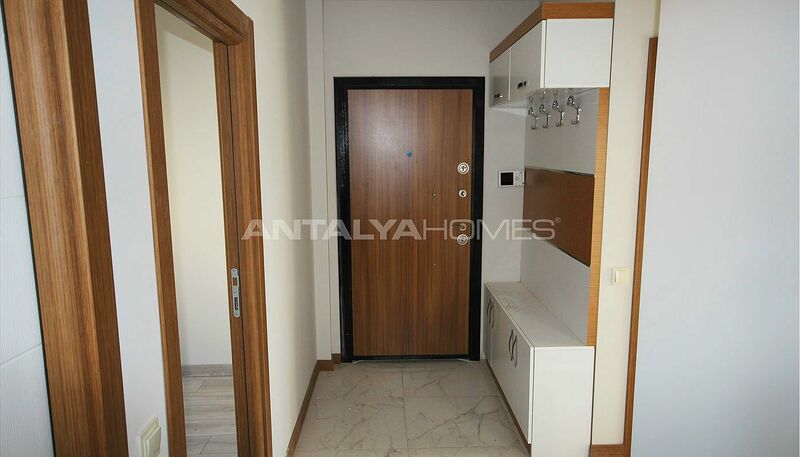 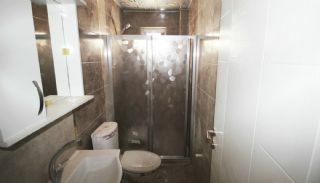 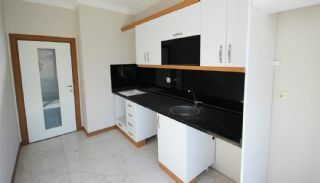 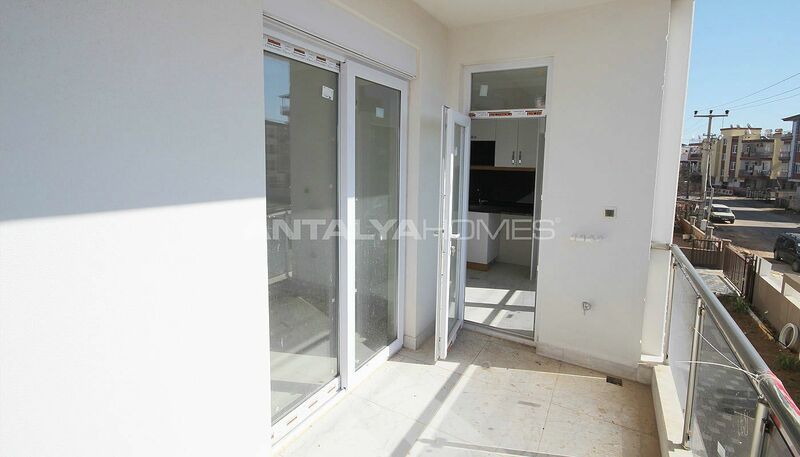 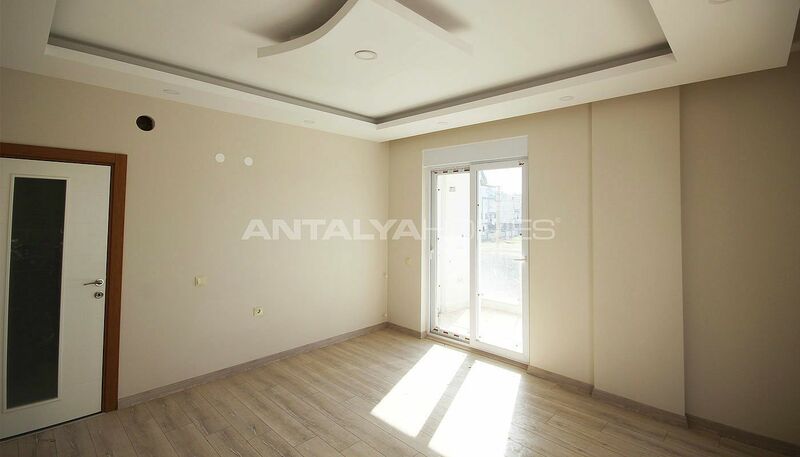 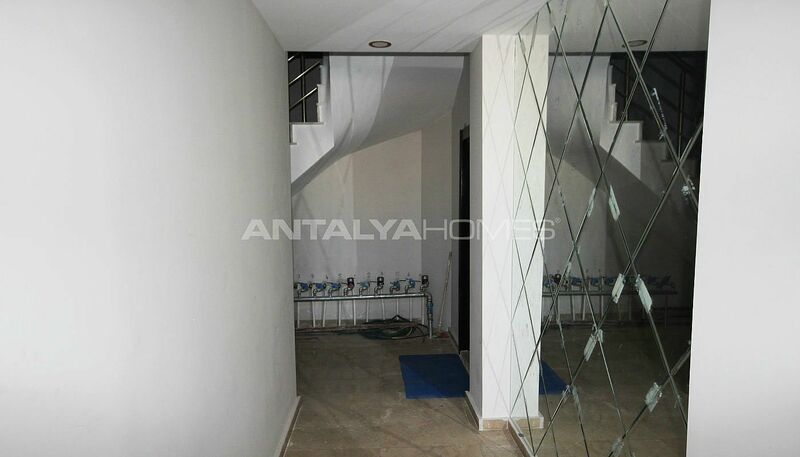 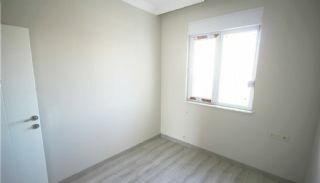 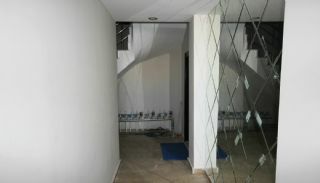 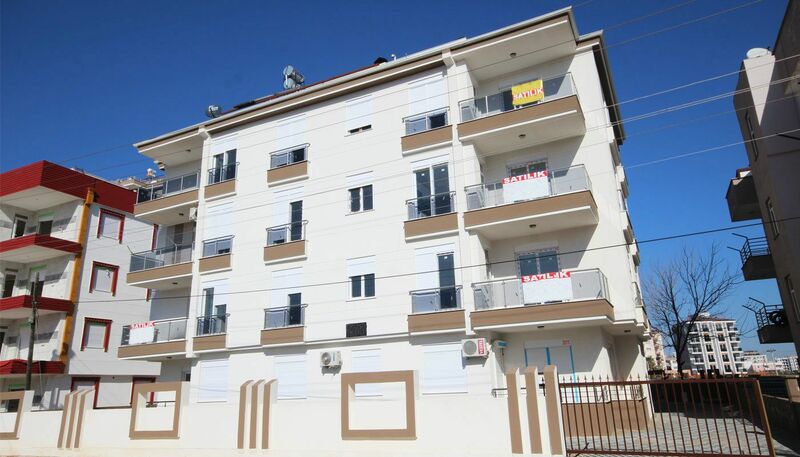 Key-ready apartments have a well-position in Antalya, Kepez. Kepez is the fast-growing region with its new projects. The region is surrounded by social and local amenities such as the hospital, bazaar, school, shops, bank, culture center, shopping center, cafes and restaurants. 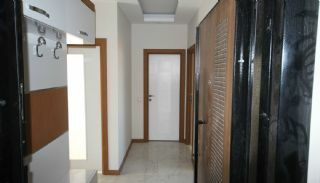 This region comes into prominence with new buildings, luxury well-designed apartments and residential projects. 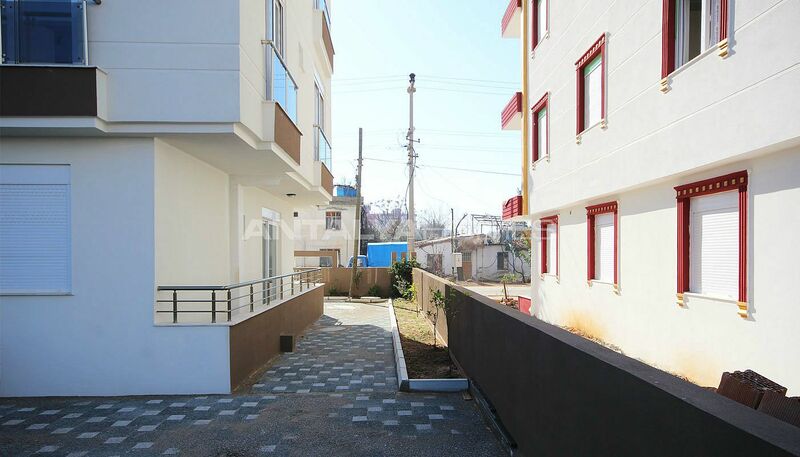 When you invest in this region, Kepez does not regret you. 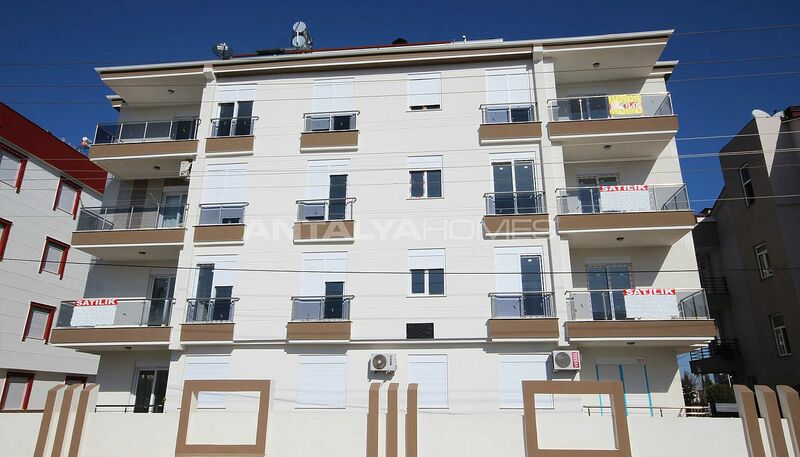 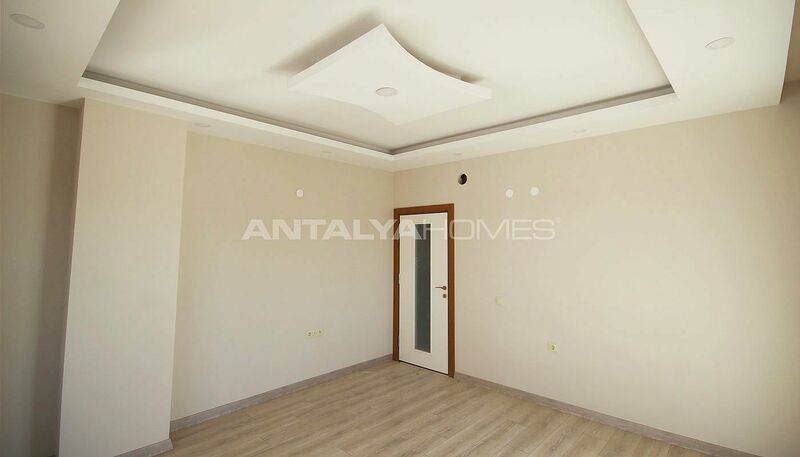 2 bedroom apartments in Antalya are 10 km to the International Antalya Airport, 5 km to the city center, 8 km to the sea, 1 km to Kepez Public Hospital, 950 mt to the nearest school and walking distance to the public bazaar. 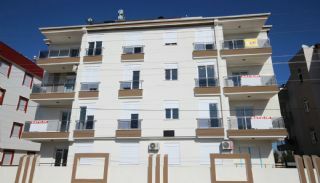 Ready apartment building consists of 4 storeys. 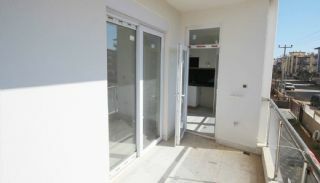 2+1 apartments have common building amenities like the elevator, open car parking area and garden. 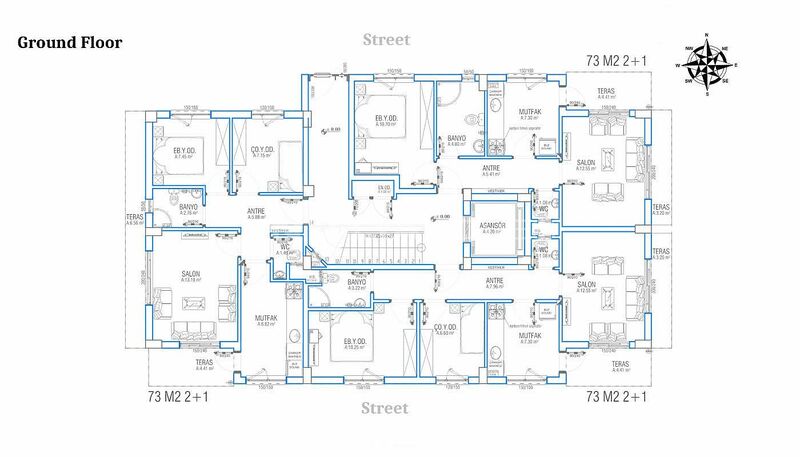 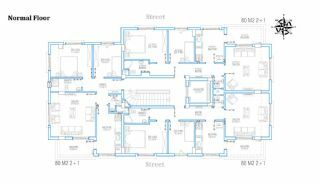 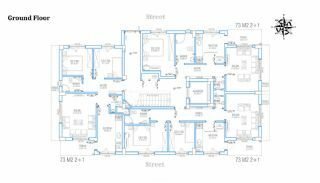 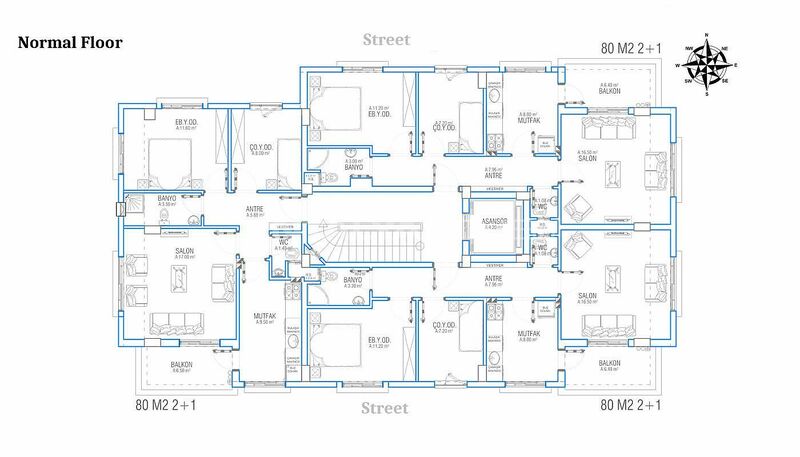 2 bedroom apartments are 85 m² with a living room, a separate kitchen, a bathroom, a toilet and a balcony. 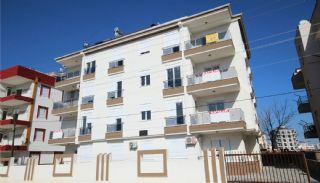 Apartments are equipped with rich and quality equipment such as the internet, shower cabin, blinds, TV satellite system, cloakroom, parquet floor, video intercom, solar power (central heating system), and also all installation is ready.